Wear our stuff from the toes up. 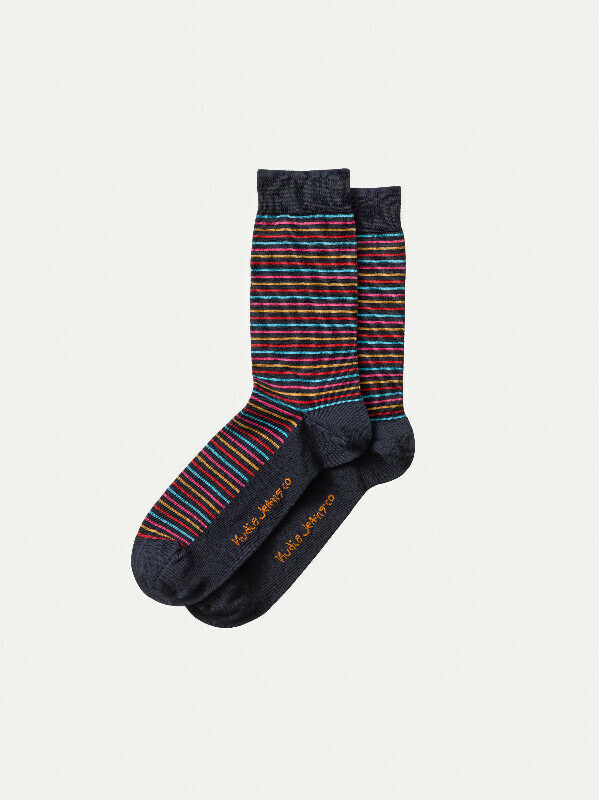 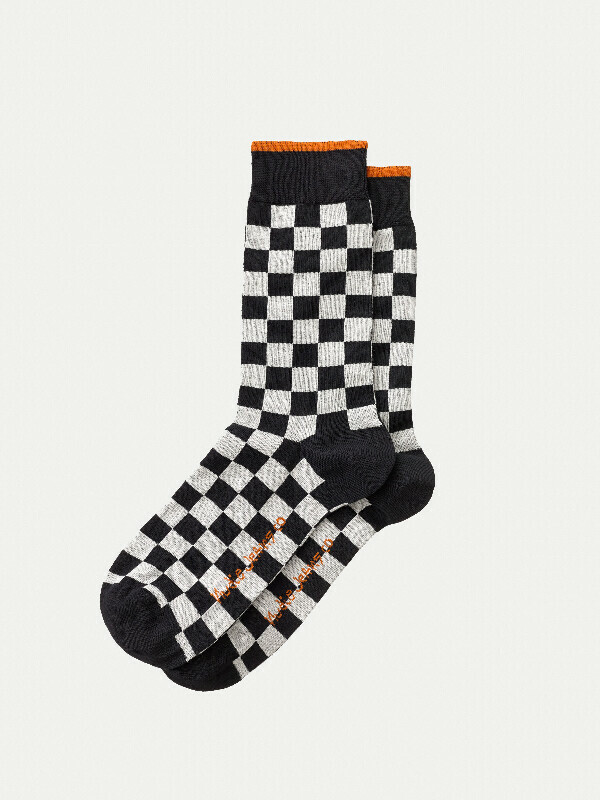 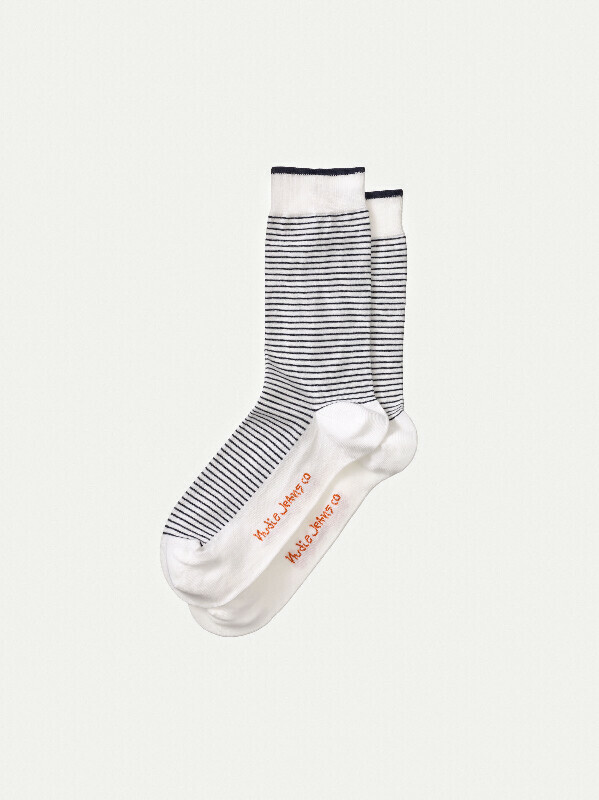 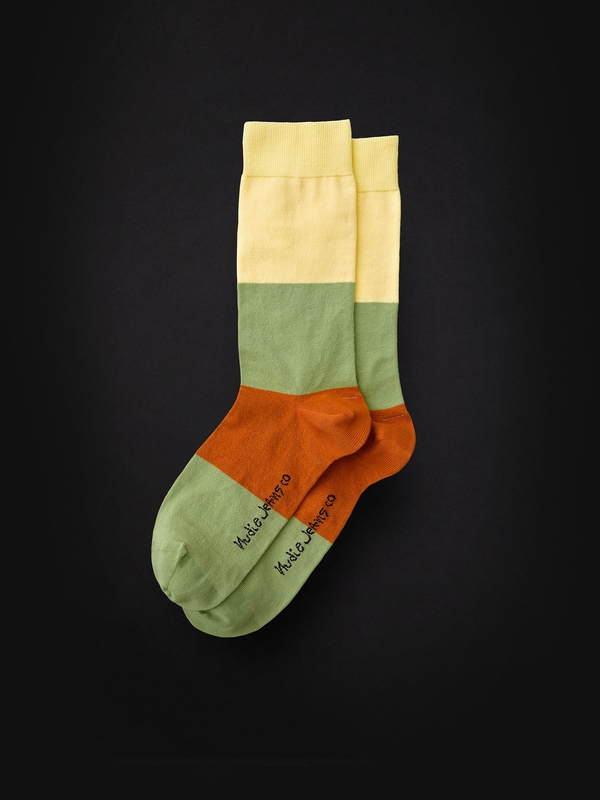 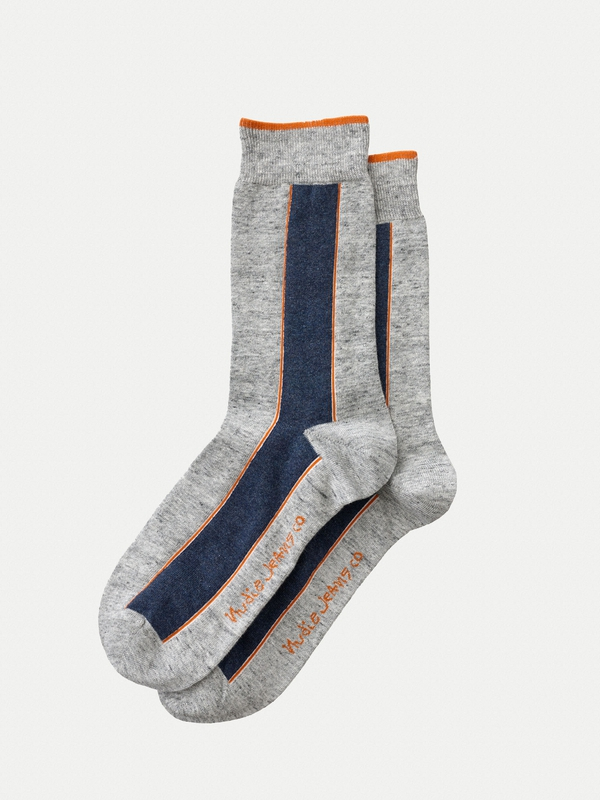 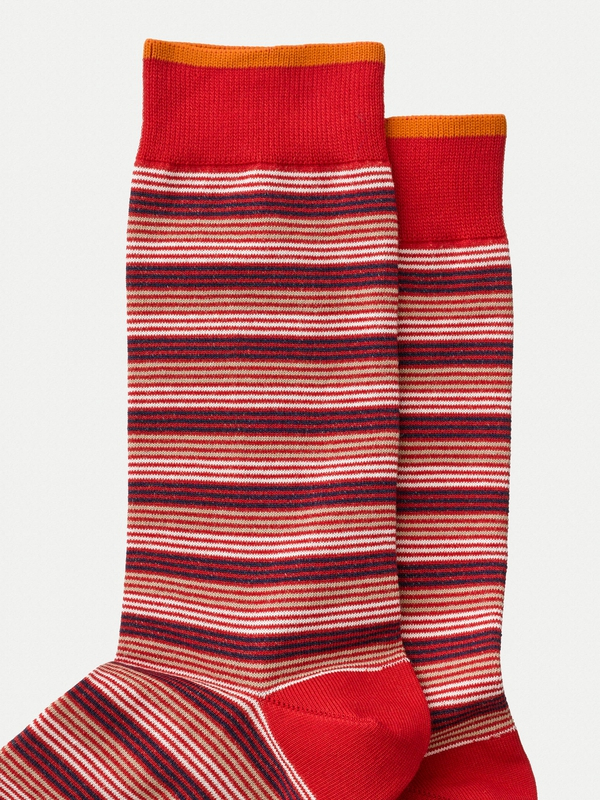 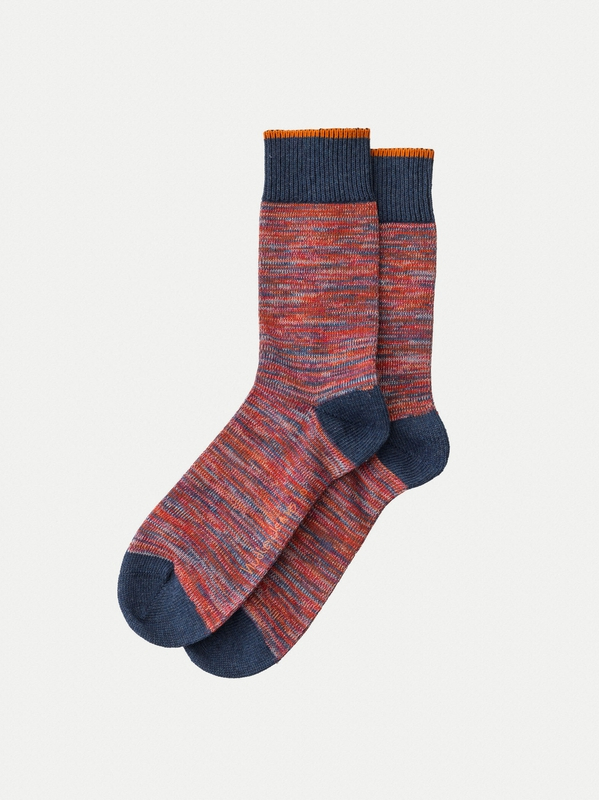 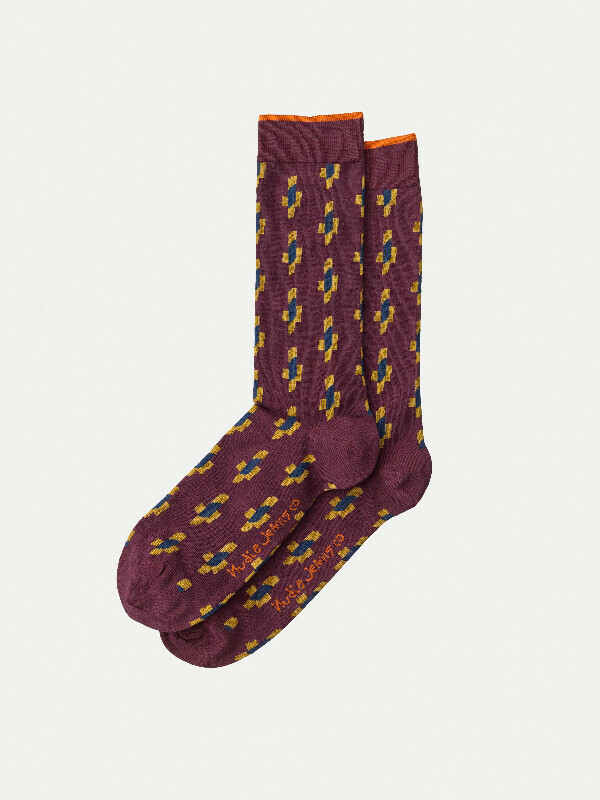 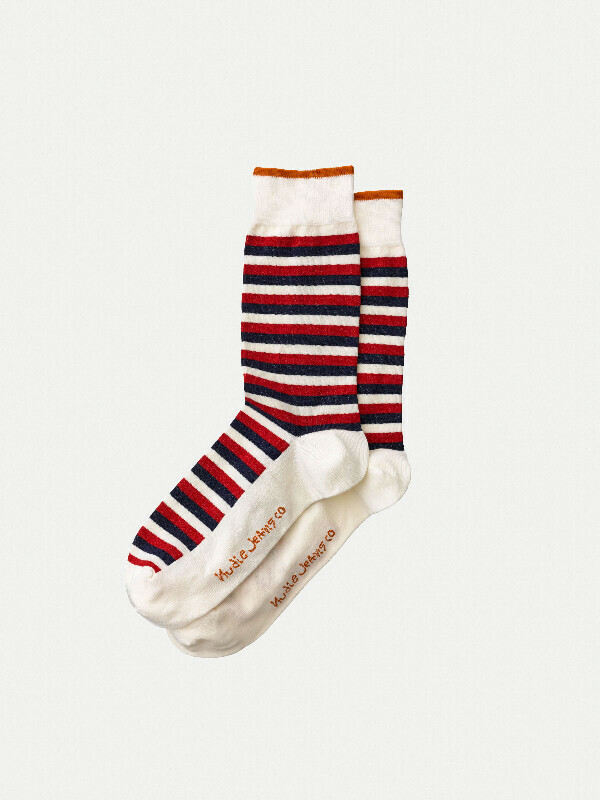 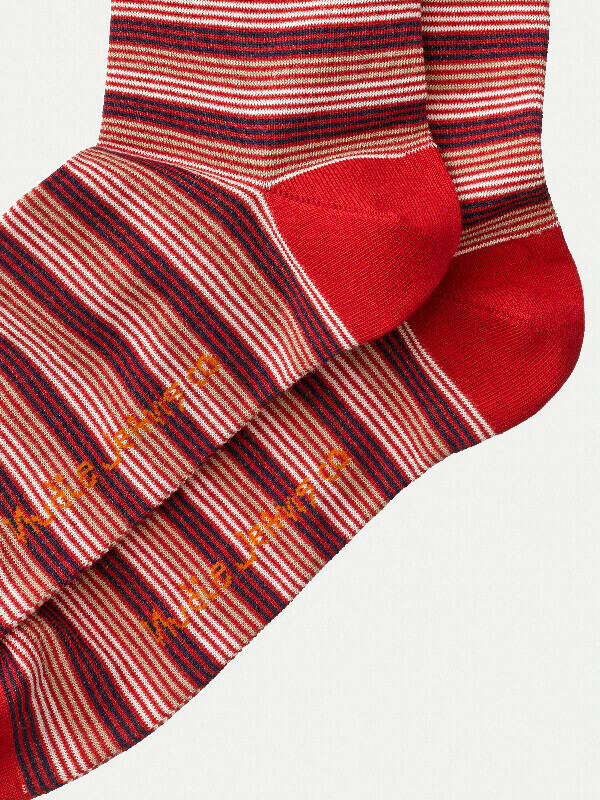 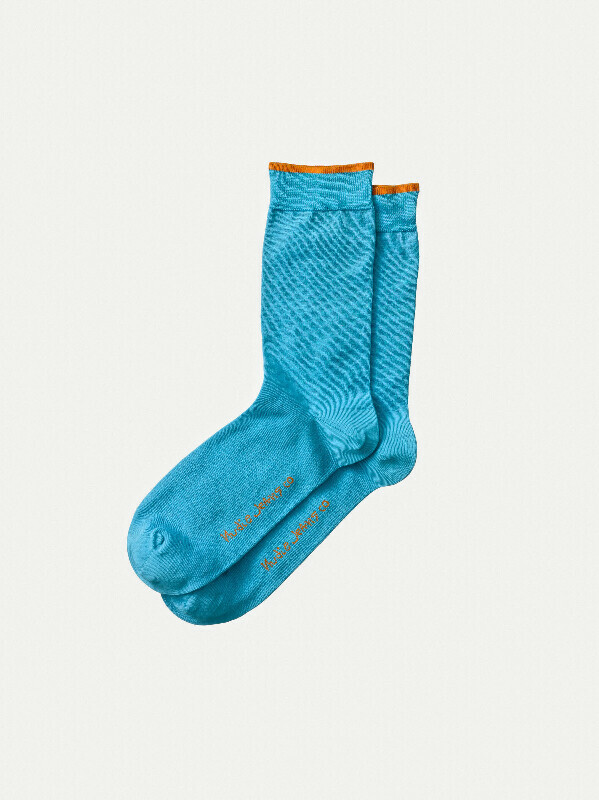 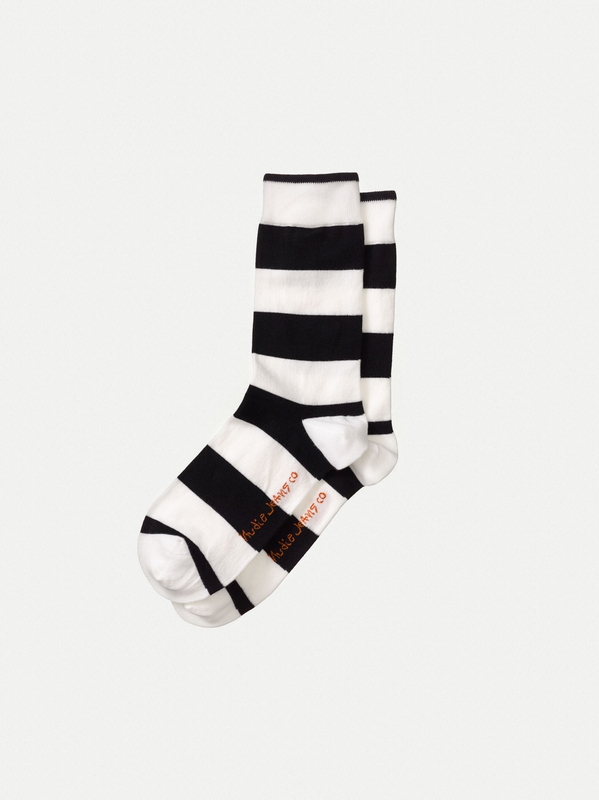 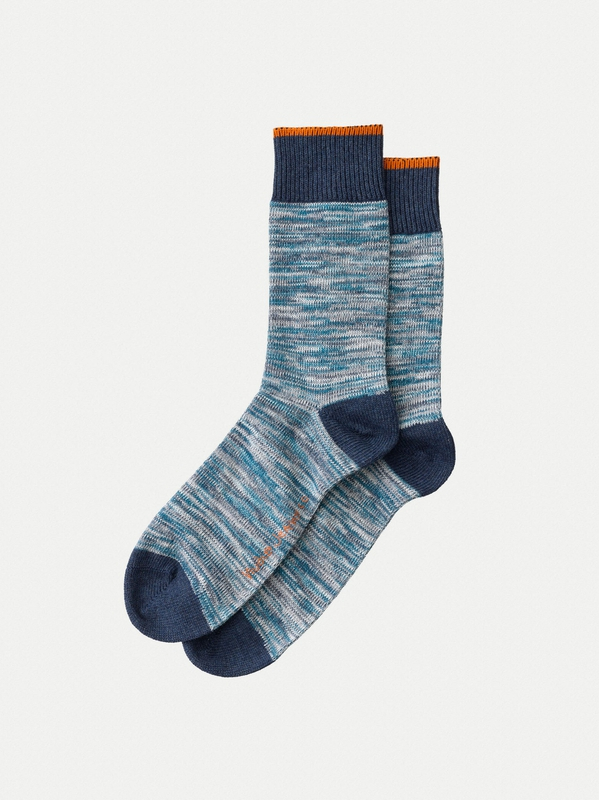 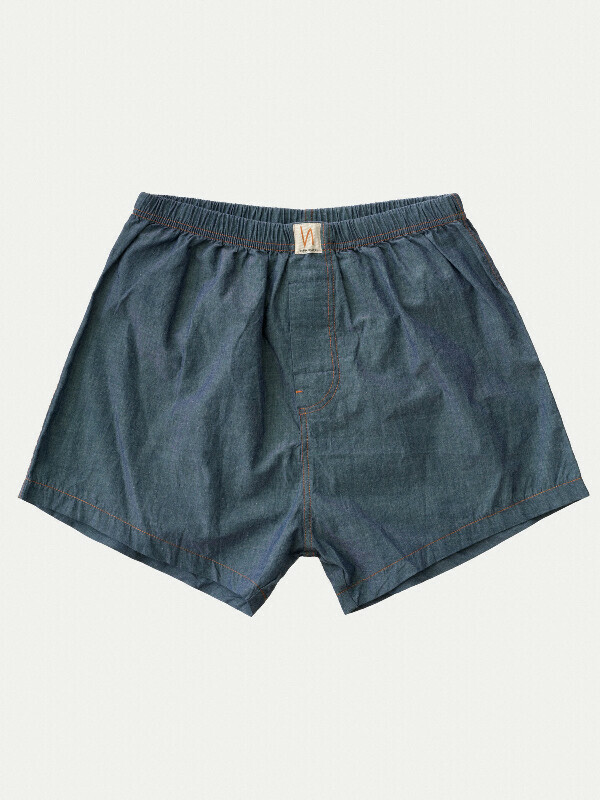 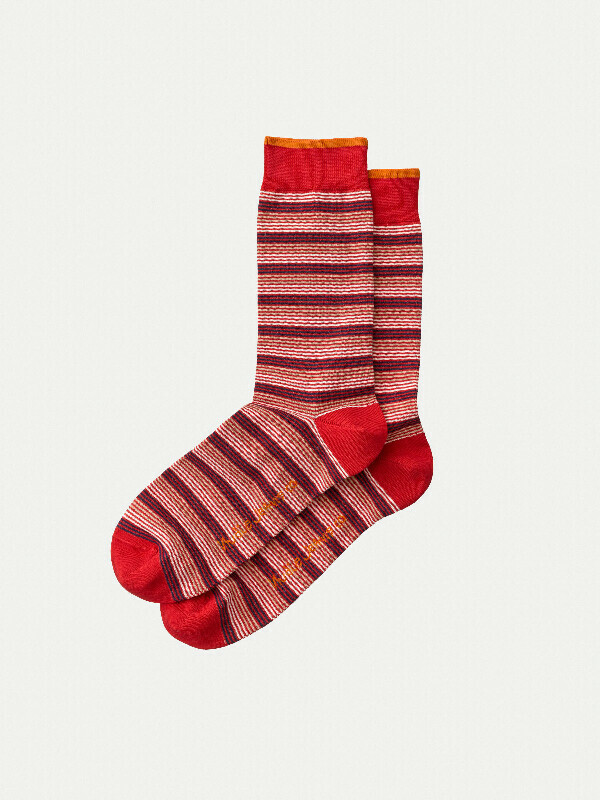 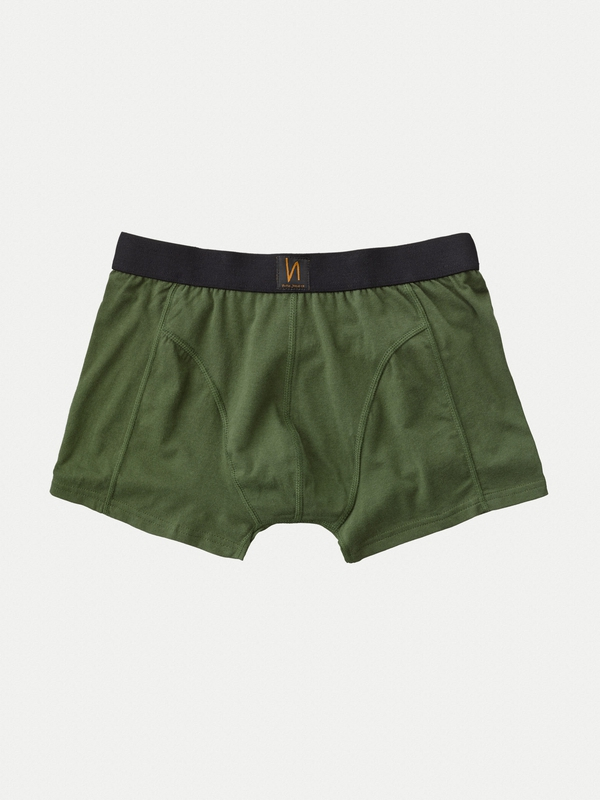 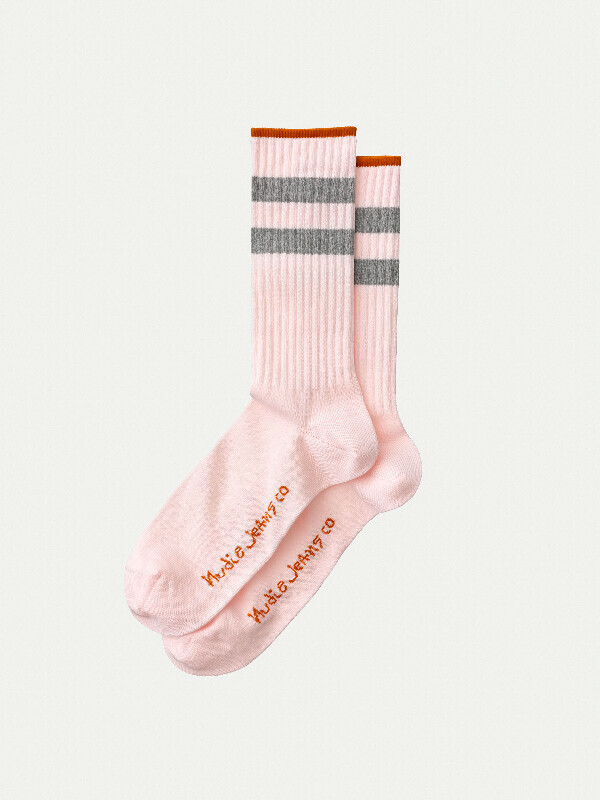 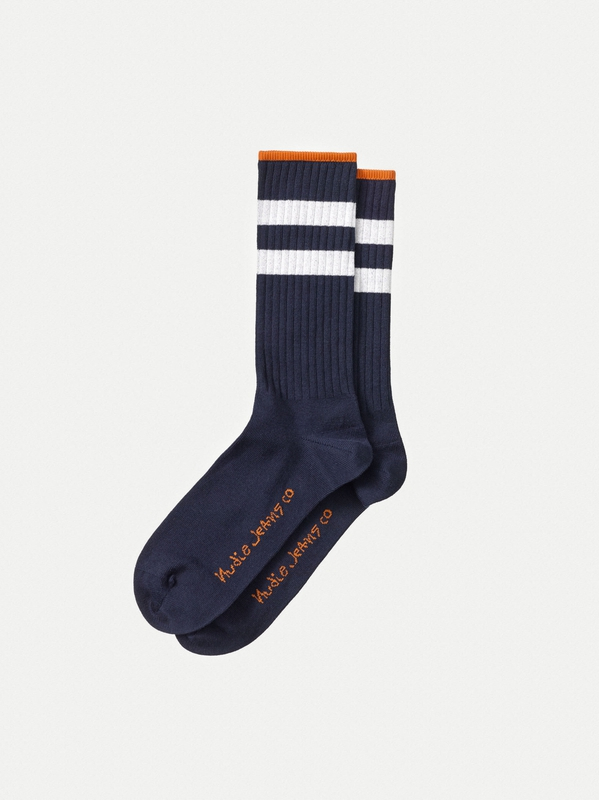 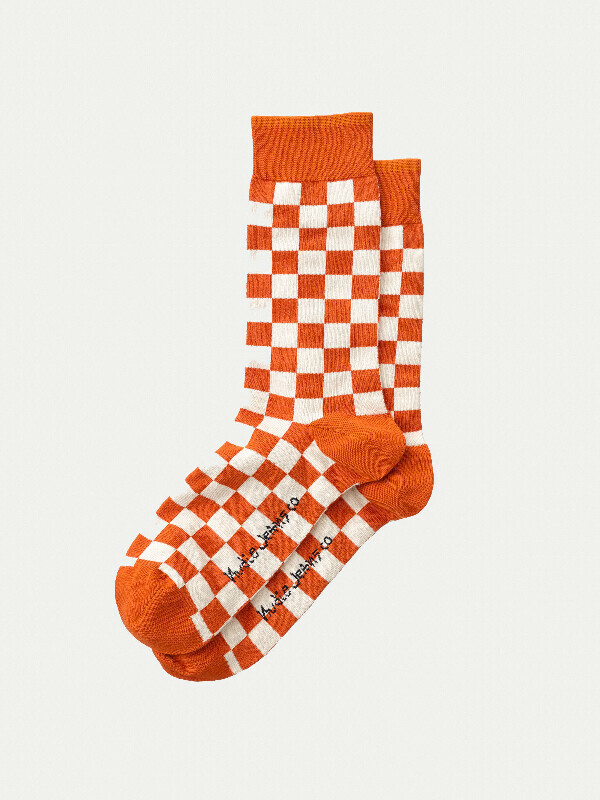 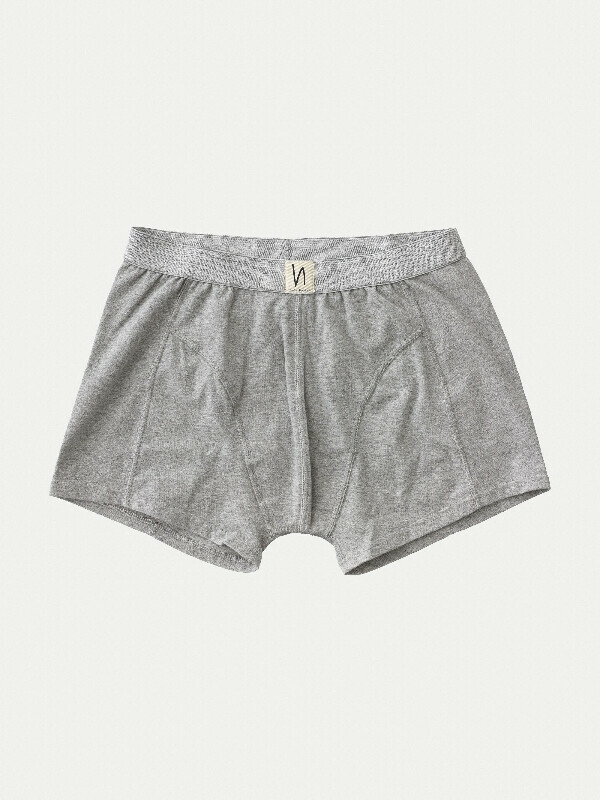 Our socks are made with organic cotton. The patterns are inspired from the top collection.